Arsenal defender Bacary Sagna says that recent criticism of team mate Mesut Ozil has been harsh considering his importance to the team. The German international was singled out after he missed a first-half penalty as 10-man Arsenal were beaten 2-0 by the Bundesliga champions in the first leg of the Champions League last 16 tie. 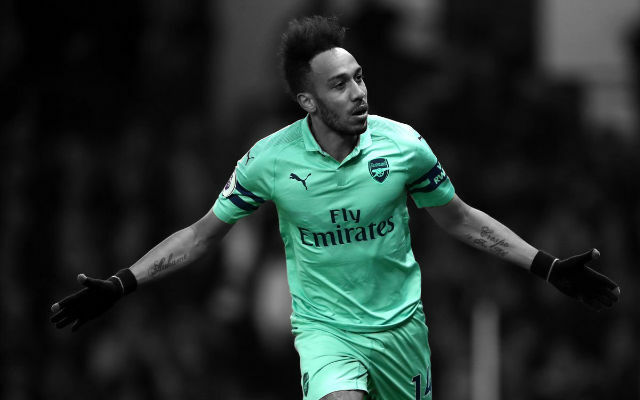 The Frenchman believes that Ozil has been feeling the effects of a demanding first season in England following his transfer from Real Madrid in the summer. It is a bit harsh on him, because since he came he has played every game and physically when you play every three days it is very difficult, especially in England. 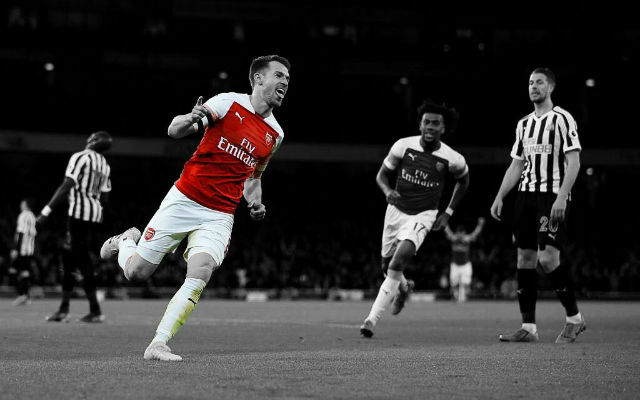 The rhythm is crazy, especially when you play further forward – you have to repeat performances and at this level it makes things a bit more difficult. It is difficult because when you miss an opportunity because you think about it for a long time, it stays in your mind and you can’t delete it. The best way to do it is to score as soon as possible and keep your focus. 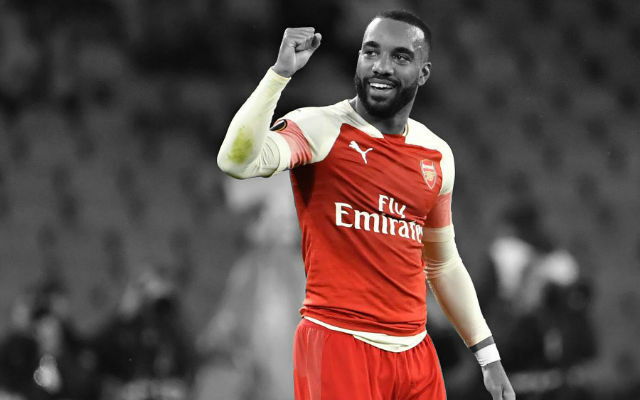 He is a quality player, as he has shown before, and he is really important for the team. Ozil’s record breaking move to Arsenal has been the centre of everything happening at the Emirates this season. He has been integral to the Gunners rise to the top of the table and is the reason for their renewed confidence. However his performances in recent matches have been below par which has lead to huge amounts of criticism. He missed a crucial penalty against Bayern which eventually resulted in a 2-0 loss. Many people are demanding to drop Ozil, but I think it will be extremely disrespectful to drop a player of his stature. We simply cannot drop him as he is undoubtedly world class and an important cog in our attack. 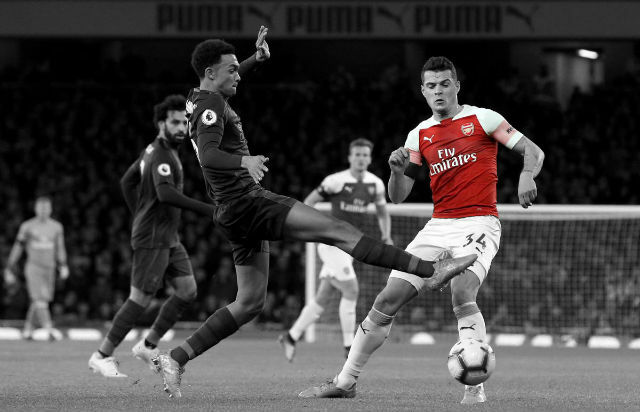 The German looked truly sublime when he arrived at the Emirates Stadium, as he put up some truly inspiring performances. Since that joyous October, he has supposedly not been himself but despite that he has still contributed a number of assists. 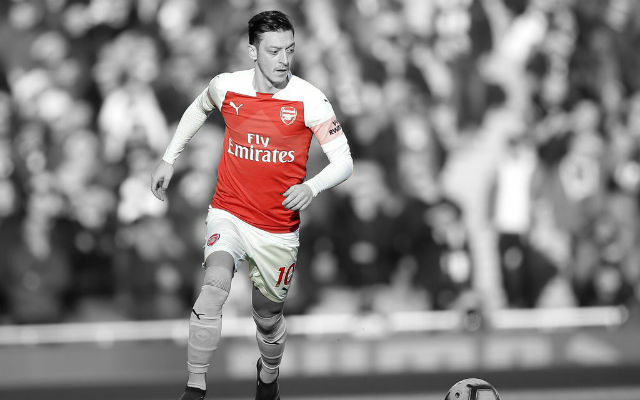 When we have a player of Ozil’s brilliance, there will be incredibly high expectations. 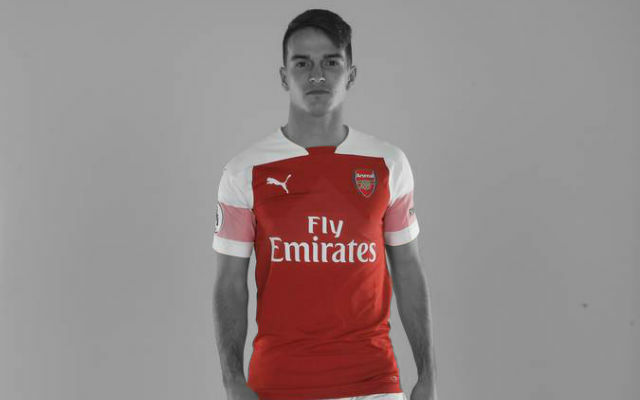 However when a player moves to a new club, it takes some time to settle down and it would be unfair to judge him so early into his Arsenal career and fans should understand that. Is it fair to criticise Ozil? Share your thoughts in the comments below.